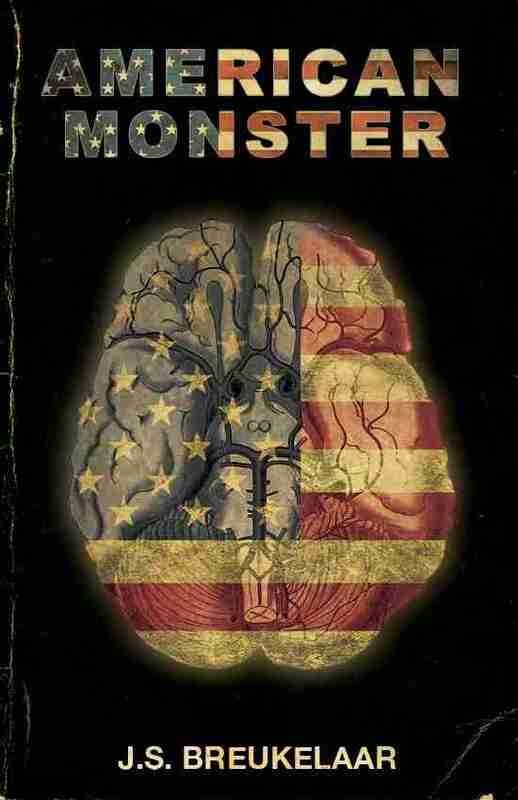 American Monster from Lazy Fascist Press. It’s official. So I’m on a train to meet my mother at the art gallery, and my phone lights up and my little sector of the social mediaverse goes off. And there was nothing I could do about it for the next couple of hours at the art gallery because you know those places — where no one can hear you scream. But there it was. A monster is born. Or will be in February. Matthew Bialer, the M of my BrainWorld. Cameron Pierce, publisher of the future, which as Ronald Regan once said in such a chillingly different context that I don’t even know why I’m mentioning it here (except maybe something to do with lazy fascists? ), belongs to the brave. But check out the cover art, right? Matthew Revert, old friend, multi-talented artist, musician and writer. So glad to have the good guys in my corner. The rest of you will have to wait for the acknowledgments page, which will be EPIC. Except you, yeah you. You’re the guy who bought me one too many Armagnacs the other night on our wedding anniversary. And you call yourself a Dr.